Among the many reasons why steemit has proven to be the best social platform for our time is the fact that it cares. Yes, it really cares about me, you and all. It has done many great deeds to the world that we must tell. The world on a particular day will begin to see the many great things and lives that the steem blockchain has affected. The most amazing of all is how it takes care of people in need. The needy haVE always been catered by steem when the need be. 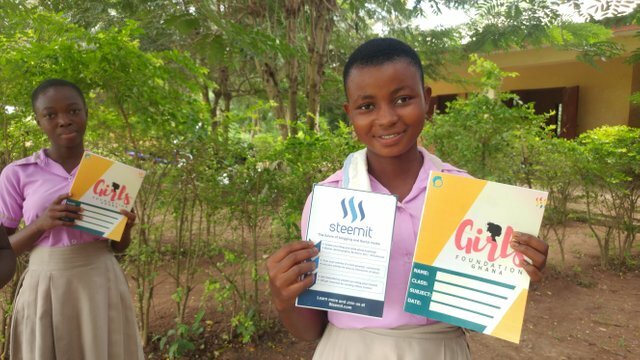 Children in our societies have benefited so hugely from the love that the steem blockchain shows the world. A classical example is what l share here with the world today as it prepared to cater for the many school children here in Africa, Ghana. 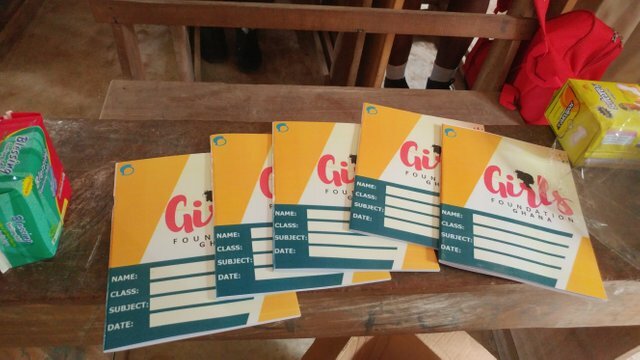 We have supplied to many schools through the @girlsfoundation which is under the leadership of @faetee and supervised here in Ghana by myself @mcsamm, a lot of exercise books and other writing materials. 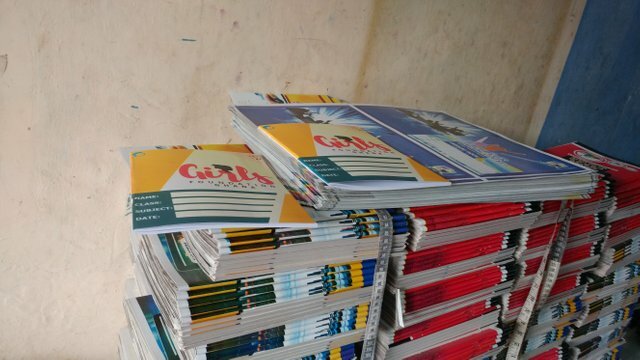 It was however noticed that most students especially girls in schools here in some rural areas in Ghana could not afford an exercise book during the academic year to assist them in the learning process. The excitement and gratitude that parents and guardians showed during this moment was such a remarkable one to share. 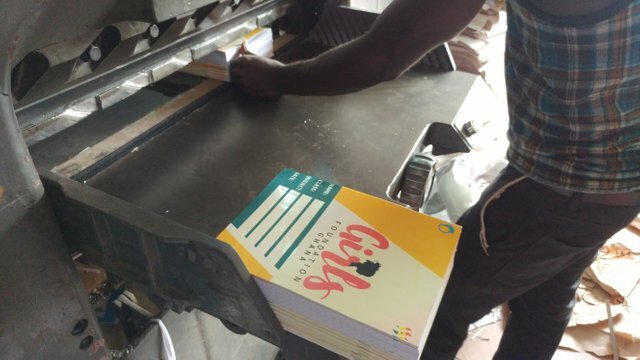 This and many other reasons we always will show to the world the amazing love that only steem will do to our society. wow, you always show wonderful ideas and they really are all good just as @surfyogi always say. Thanks always for the love, support and direction you have always given to help bring the many Africans on the blockchain so high. I am thanking you and great steemians like @adetorrent @surfyogi @joythewanderer @dswigle and others for helping me to carry the steem message everywhere. you are most welcome. Thanks for passing by.